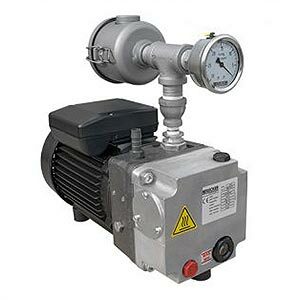 BeckerPumpSales.com is your complete source for Becker Oil Flooded Rotary Vane Vacuum Pumps. 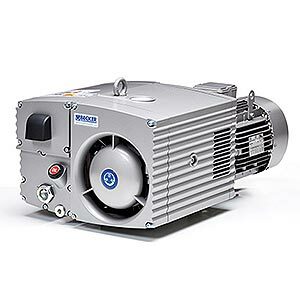 Becker oil vacuum pumps offer the reliability and durability for the toughest environments and applications. Our knowledgeable sales staff is here to help you find the right Becker Oil Flooded Rotary Vane Vacuum Pump to fit the job. Contact us today at 727-835-0652 or Toll Free 800-761-4298.